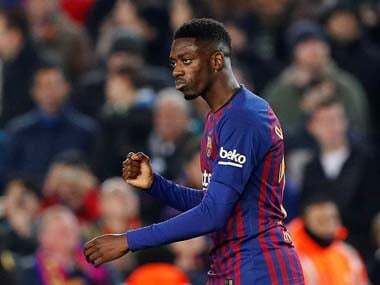 Berlin: A German court fined Barcelona striker Ousmane Dembele 10,000 euros ($11,200) on Monday for vacating the house he rented when at Borussia Dortmund littered with rubbish. "The house was a dustbin," Dembele's landlord Gerd Weissenberg told German newspaper Bild. Rubbish "was in every room", he added. 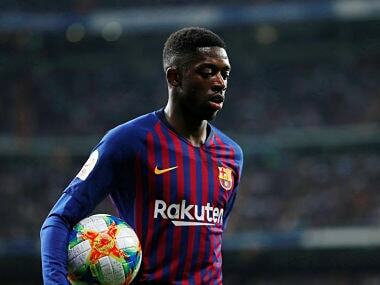 French World Cup winner Dembele, 21, joined Dortmund from Rennes in 2016, leaving for Barcelona a year later on a 105 million-euro ($124 million) transfer. 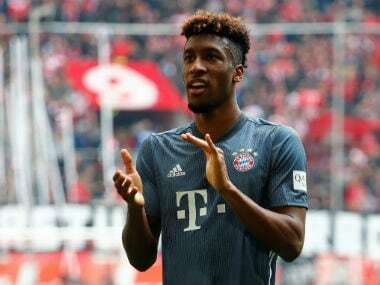 "Of course Mr Dembele earns lots of money but he also has the right to be treated correctly," the player's lawyer Horst Kletke noted. 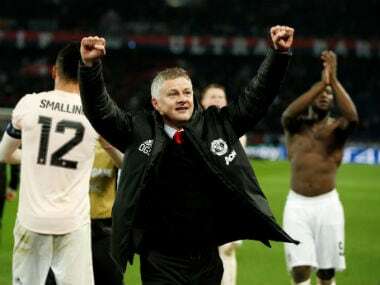 "We've made big strides today (with the reduced fine verdict)."